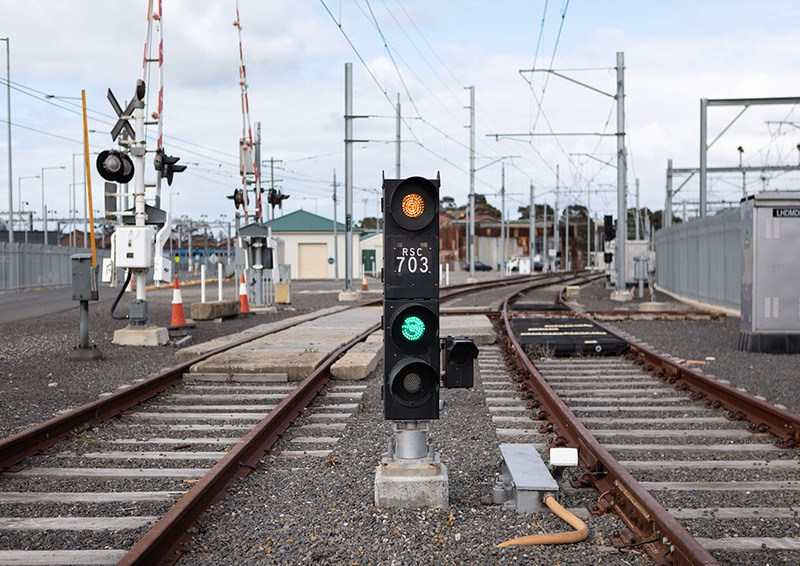 LXRA is working in partnership with Chisholm Institute of TAFE to develop the Certificate II in Rail Infrastructure, one of the twenty-one qualifications being built as part of the rail industry capability project. 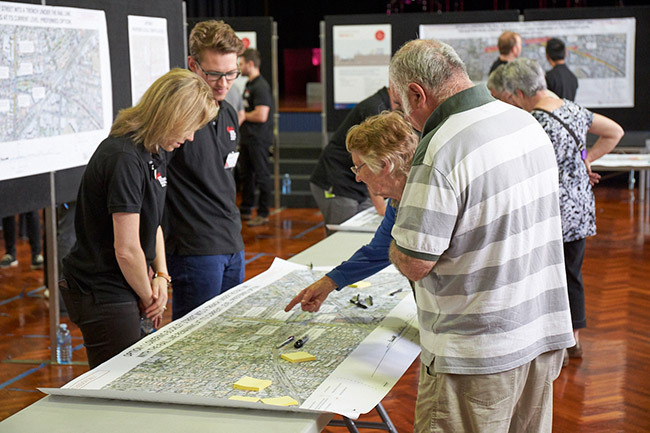 More than 150 Victorian high school students and local job seekers were hosted at the Rail Academy in Newport on 14 and 15 August for Rail Careers Week. 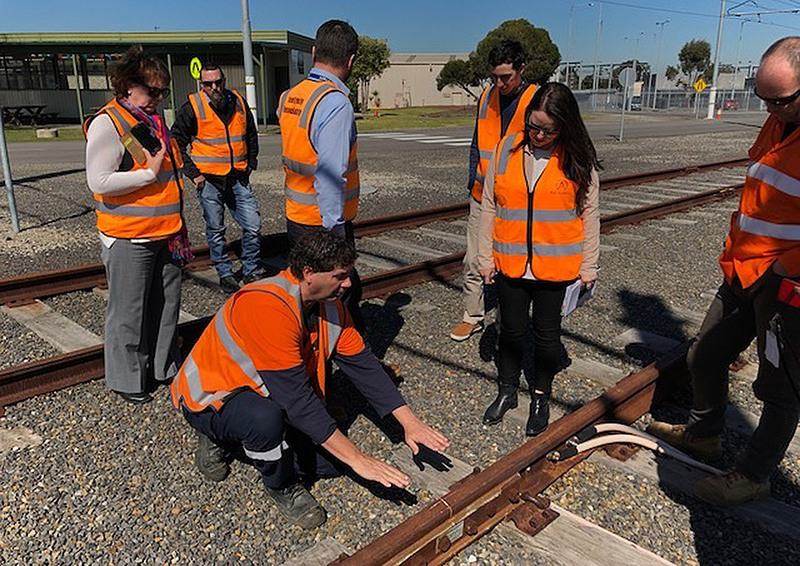 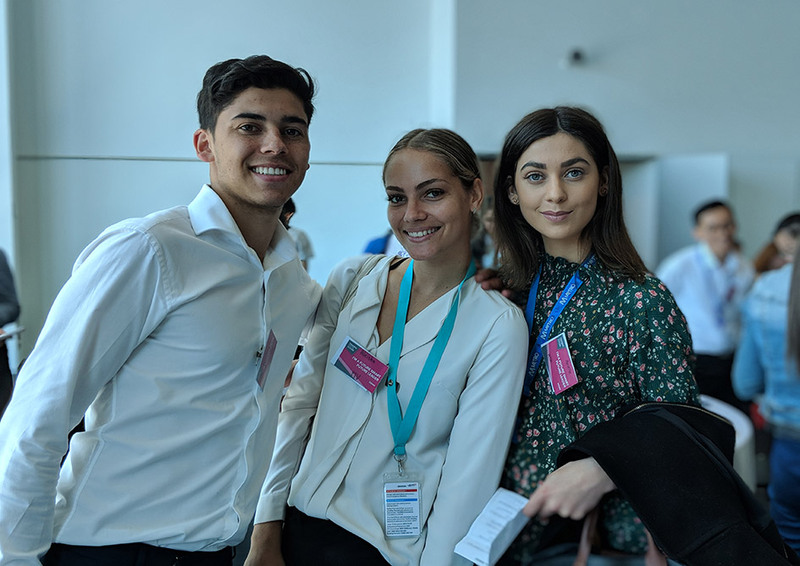 The Level Crossing Removal Authority last month hosted the inaugural Future Smart Future Leaders Forum, where we welcomed 35 GEN44 and GEN8 interns from the Victorian rail and infrastructure industry.